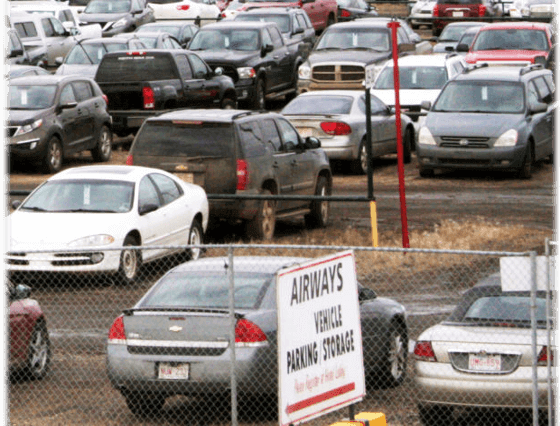 Value Park offers a long term, affordable self parking facility right at Edmonton International Airport. Located just beyond Easy Parkade, you can choose to take a 5 minute walk to the terminal or simply take the 24 hour courtesy shuttle. Value Park’s courtesy shuttle picks you up right at your vehicle and drops you off just outside the terminal doors. 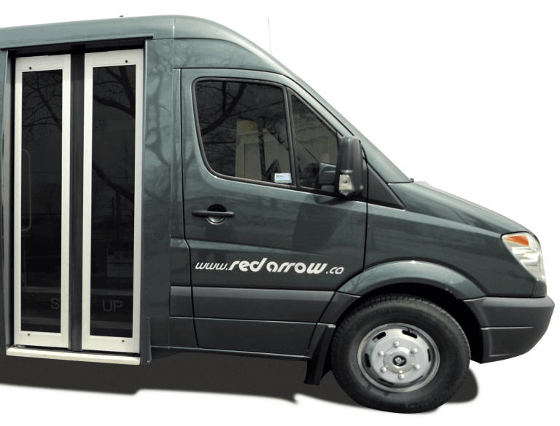 No more hauling your luggage to a far-off bus shelter and waiting. Simply park in the designated row conveyed at the lot entrance and wait for one of our shuttles to pick you up. We’ll even help you with your luggage!